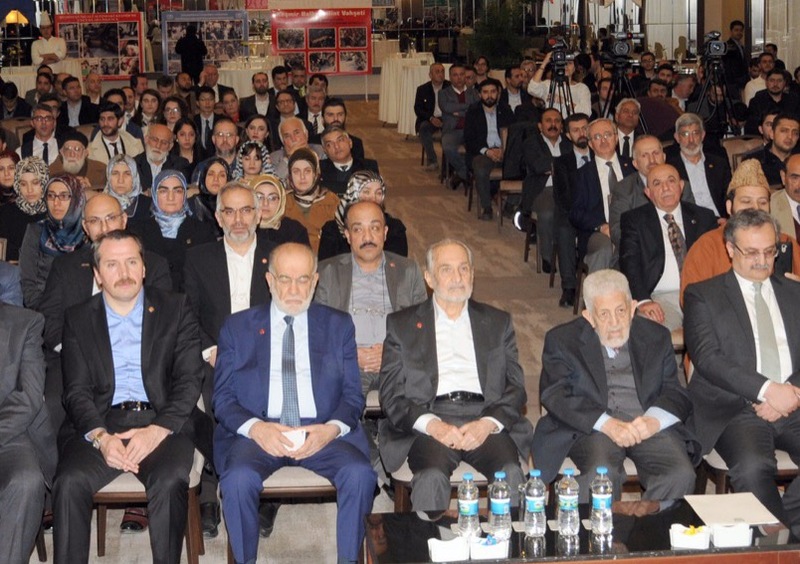 ANKARA, 13 February 2019: A large number of Turks, representing various segments of the society including political workers, academics, civil society representatives, students, media, and members of the Pakistani community attended “Kashmir Solidarity Day Seminar” and expressed strong solidarity with the oppressed people of the Indian Occupied Kashmir. 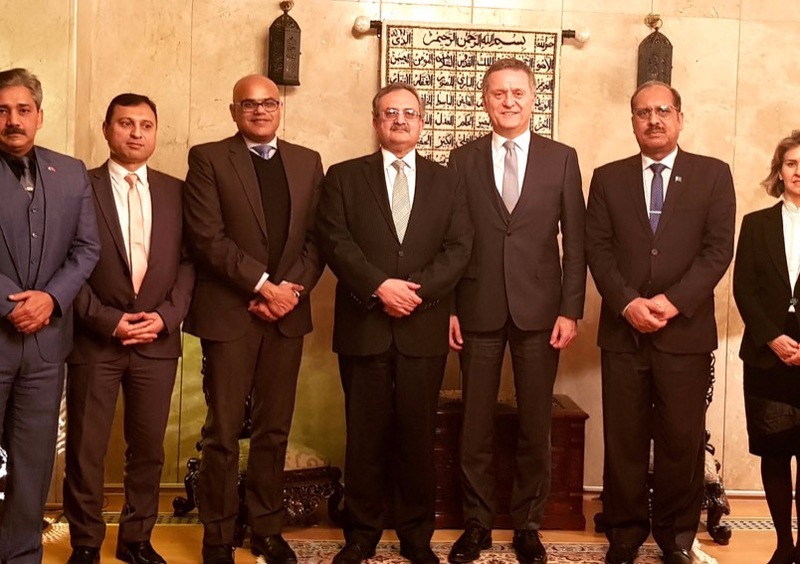 The seminar was organized jointly by the Economic & Social Researche Centre (ESAM) and the Embassy of Pakistan in Ankara on Tuesday evening to commemorate the Kashmir Solidarity Day. 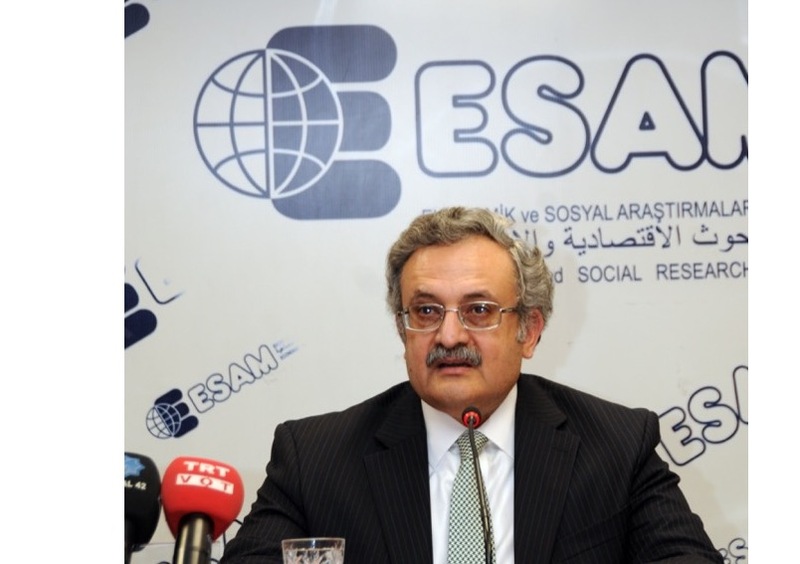 President of ESAM, Mr. Recai Kutan, in his keynote address, highlighted the background of the Kashmir dispute. 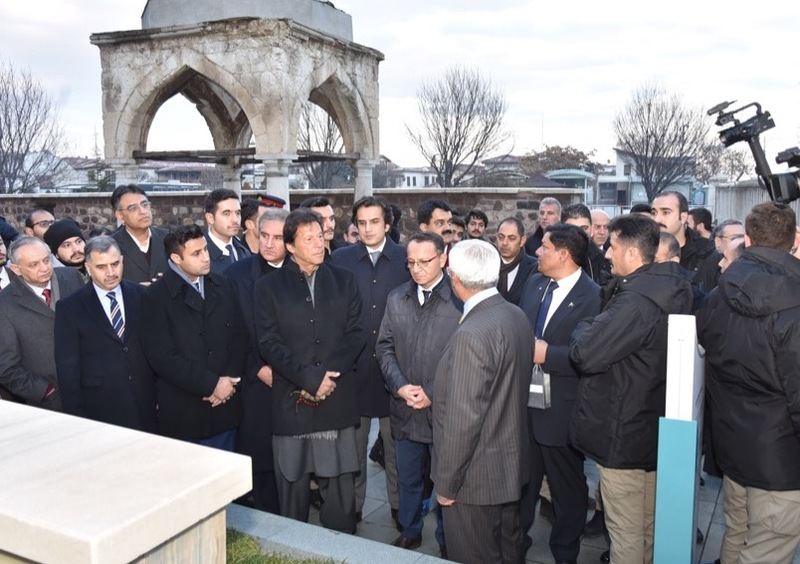 He paid glowing tributes to the brave Kashmiris who have waged a historical struggle and made unparalleled sacrifices for their rights. He said more than 100,000 Kashmiris have been martyred. 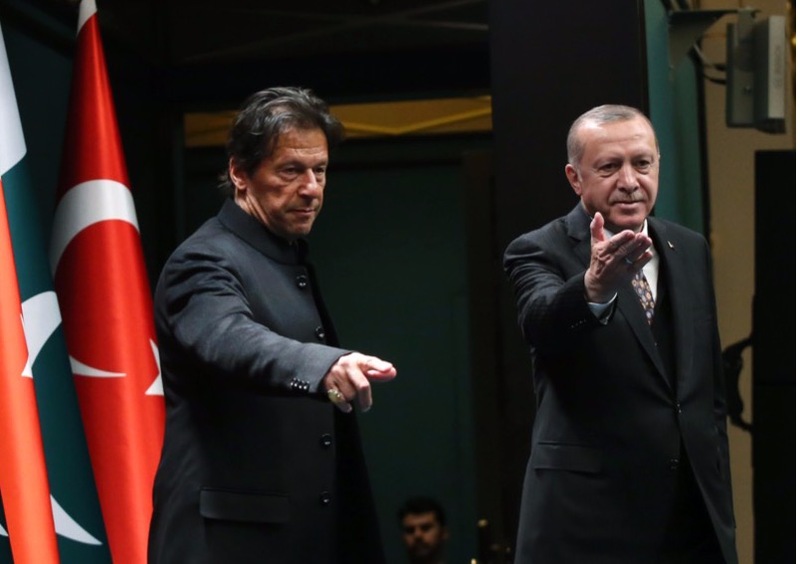 Mr. Recai Kutan said that the Kashmir issue is also the issue for Muslim Ummah and urged for the resolution of Kashmir dispute according to the wishes of the Kashmiri people as per the United Nations Security Council resolutions. 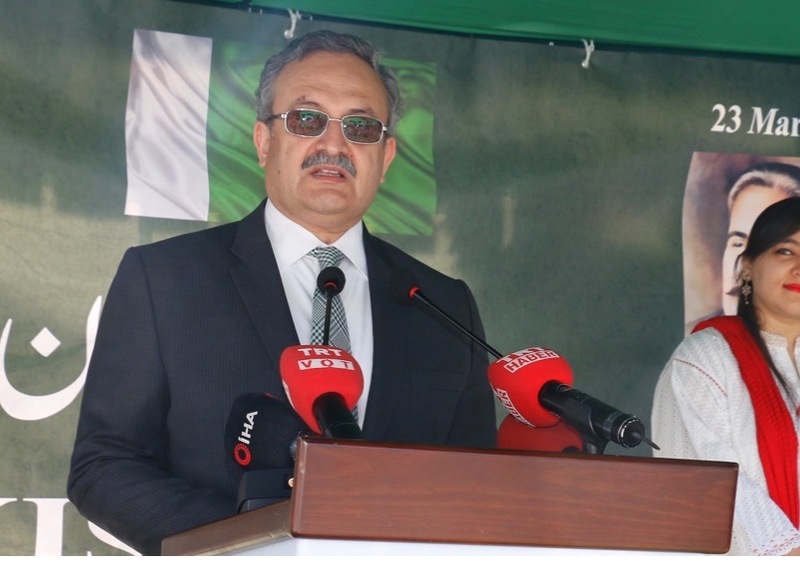 Appreciating Turkey’s steadfast support, Pakistan’s Ambassador to Turkey Syrus Sajjad Qazi said India has unleashed a wave of oppression against the innocent Kashmiris in the Indian Occupied Jammu & Kashmir. Peaceful protests and funerals have been attacked with vicious force and impunity by the Indian occupation forces. 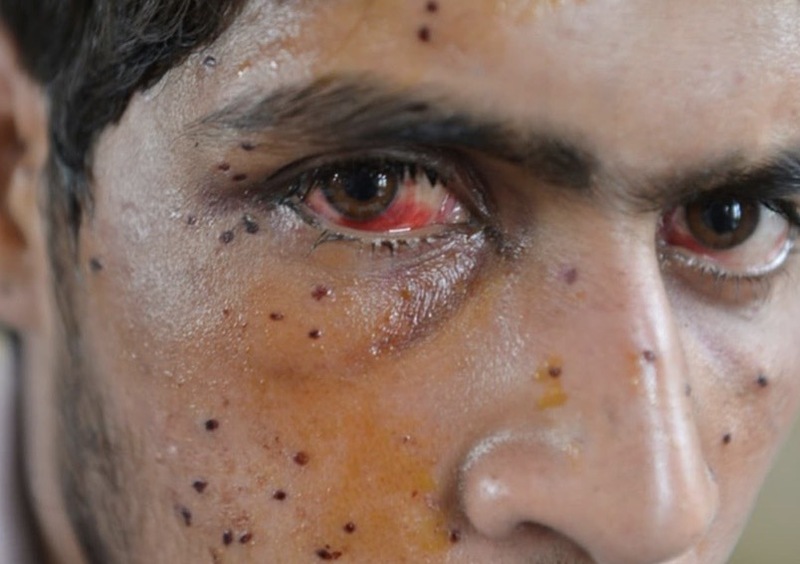 Despite international outcry, pellet-guns are still being used for maiming and blinding men, women and children. 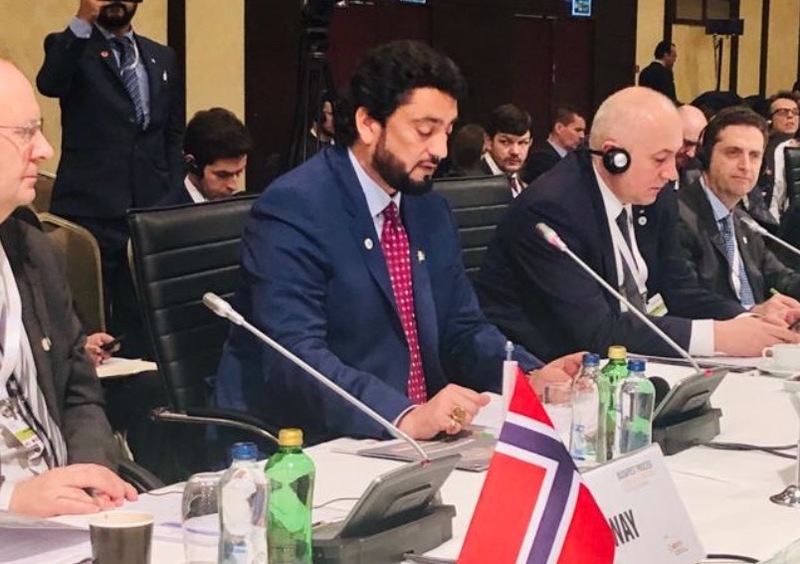 Referring to recent reports of Office of the UN High Commissioner for Human Rights as well as the UK Parliament’s All Party Parliamentary Group on Kashmir, and the OIC Independent Permanent Human Rights Commission, Ambassador Qazi urged international community to take decisive action to help mitigate the sufferings of the people of Kashmir. 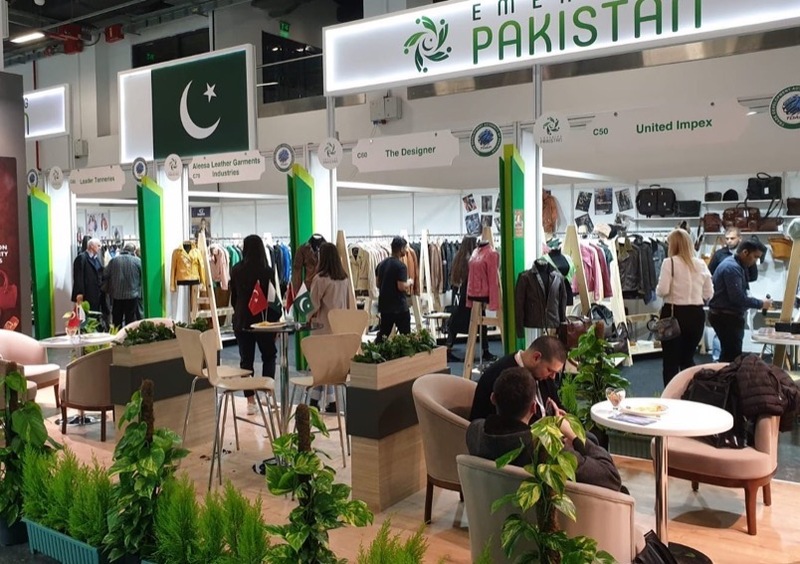 President of Saadet Party Mr. Temel Karamollaoglu in his remarks showed concern at the growing human rights violations and urged for an immediate halt to Indian atrocities. 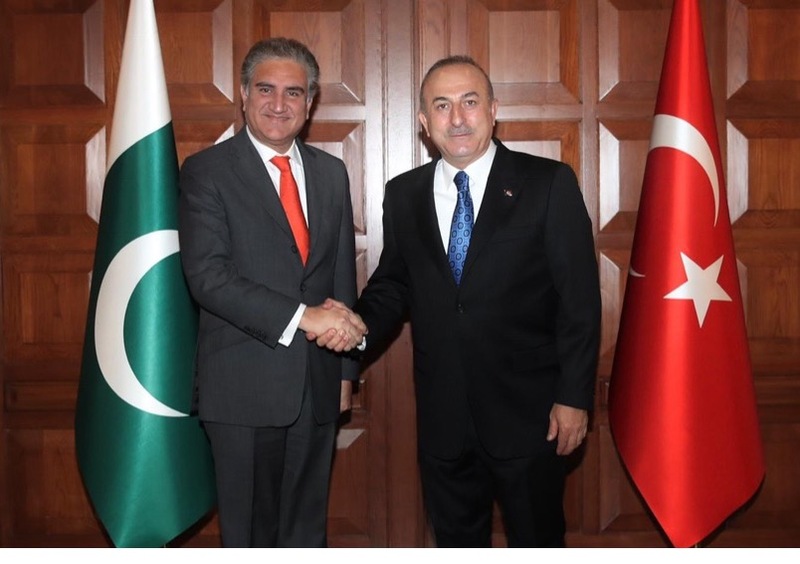 He reiterated continued Turkish support to Pakistan and the people of Kashmir until the final resolution of the Kashmir dispute. 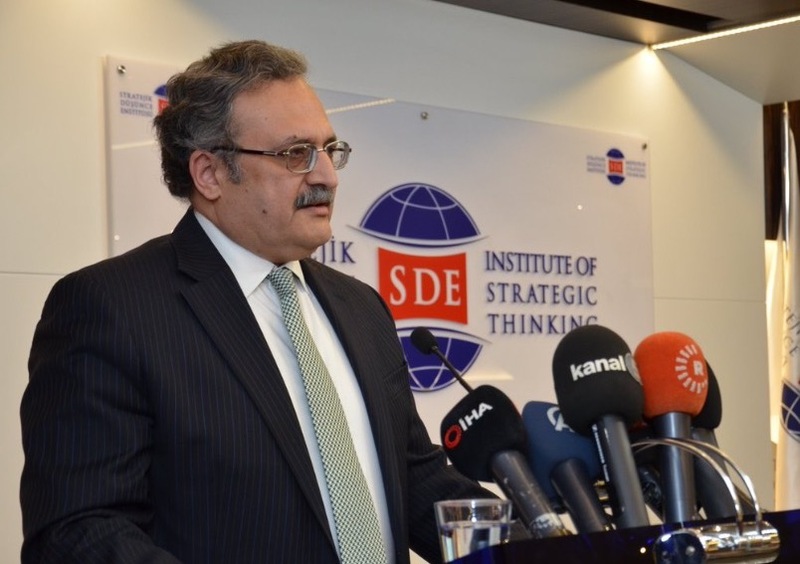 Chief Ombudsman of Turkey Mr. Şeref Malkoç said the Muslim Ummah was facing major challenges in the shape of long-standing disputes including Kashmir and urged the international community to pay attention towards resolving Kashmir, Cyprus and Palestine issues where the suffering of the people had continued for several decades. 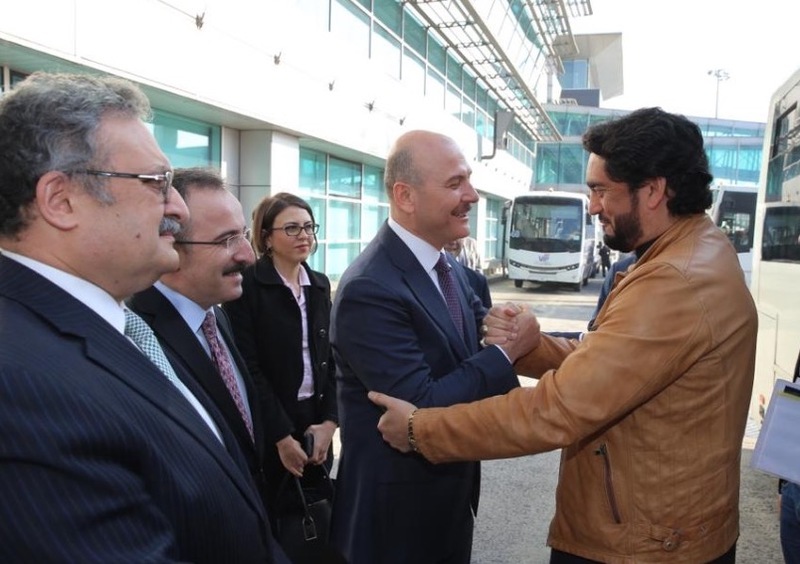 President of the Confederation of Public Servants Trade Union of Turkey (Memur-Sen) Mr. Ali Yalçın said Kashmir is a long lasting problem that needs resolution as per the aspirations of the Kashmiris. 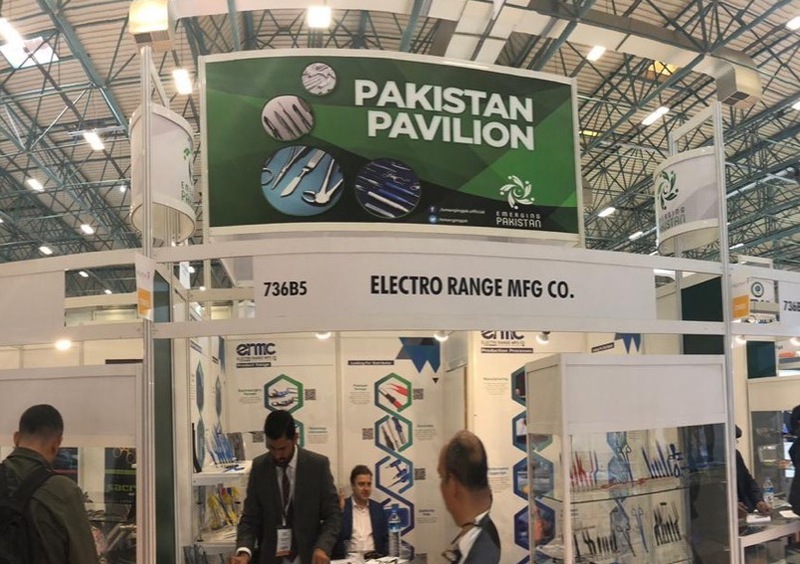 He said Memur-Sen, representing about one million government servants, always stands by the oppressed and assured to raise its voice for the innocent people of Kashmir. 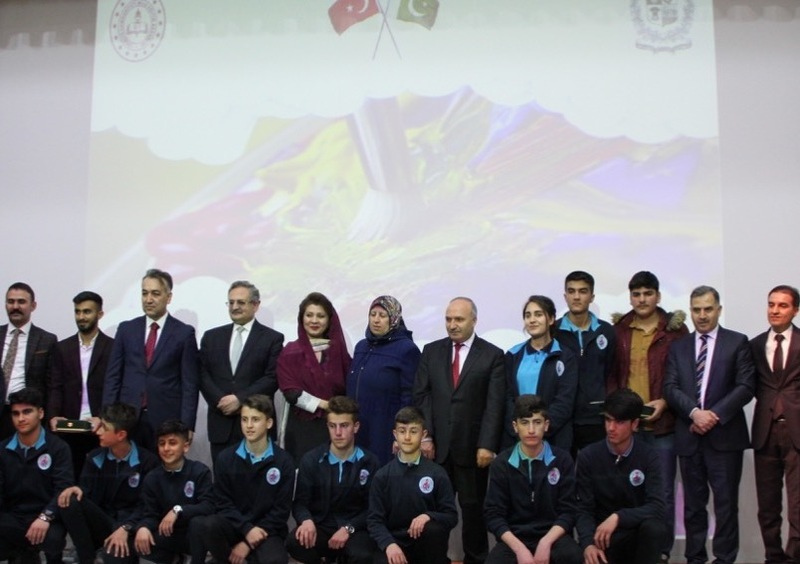 Representative of Kashmir Working Group of Selçuklu Youth Assembly of Konya Ms. Şeyma Polat shared her experience about updating Turkish youth using social media about daily sufferings of the Kashmiris. 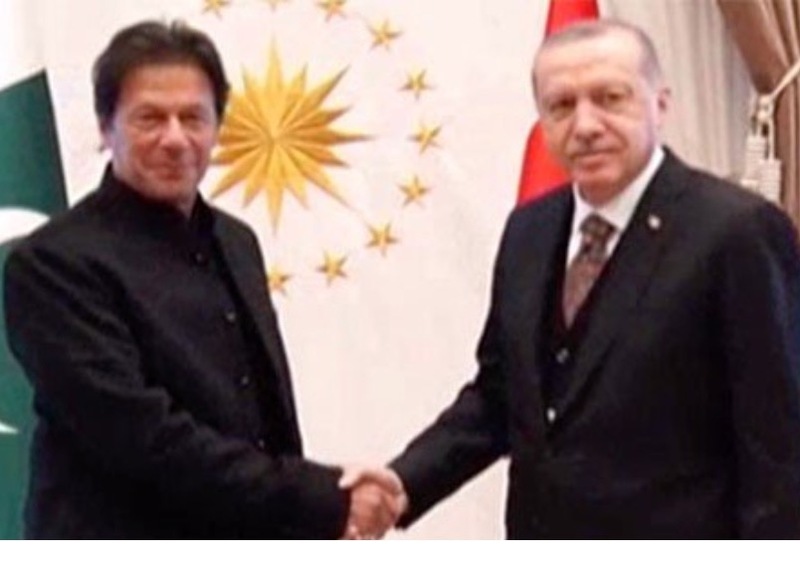 She said her group would continue to raise awareness about the Kashmir dispute in Turkey. 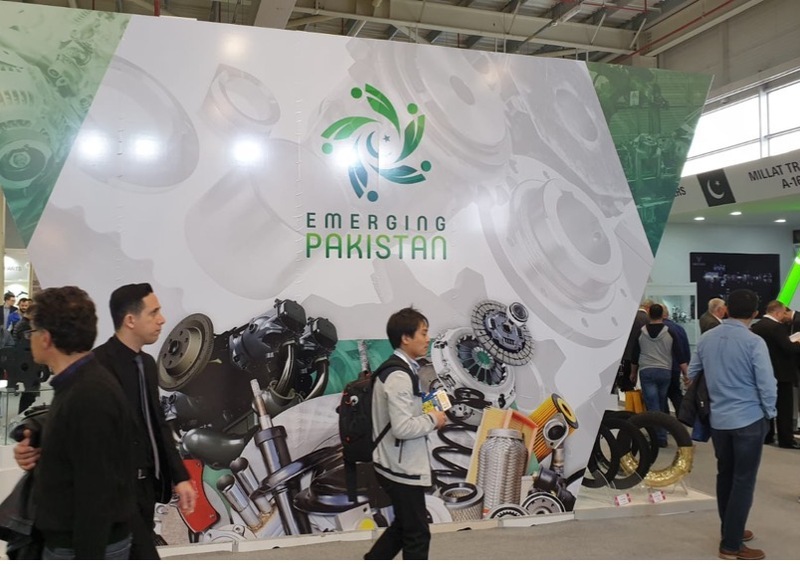 A documentary highlighting human rights violations by the Indian security forces in the Occupied Kashmir was also screened. 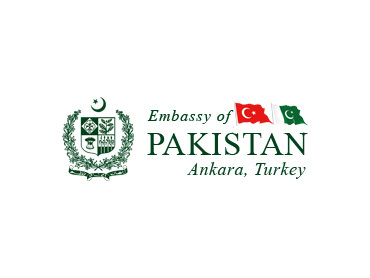 A documentary about late Prof. Dr. Oya Akgönenç and her contribution to Kashmir cause was also shown. 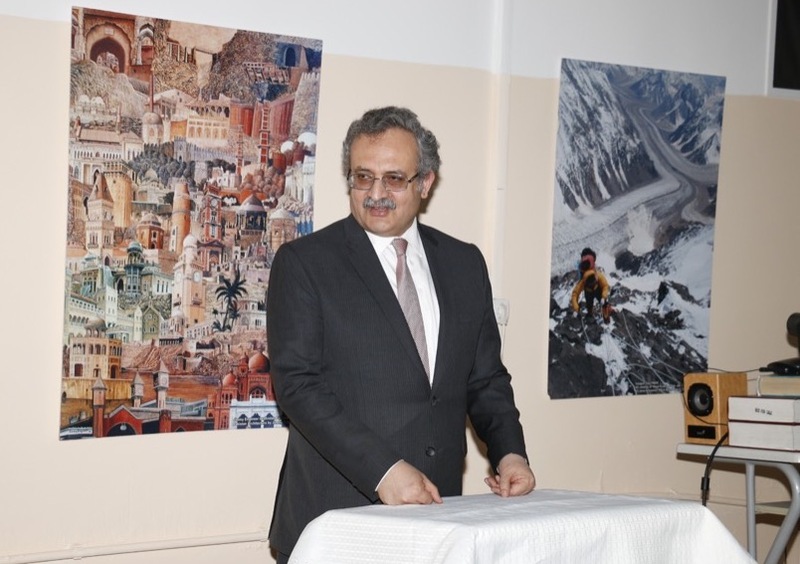 A photographic exhibition depicting the miseries of the oppressed people of Jammu & Kashmir was also on display at the venue of the seminar.